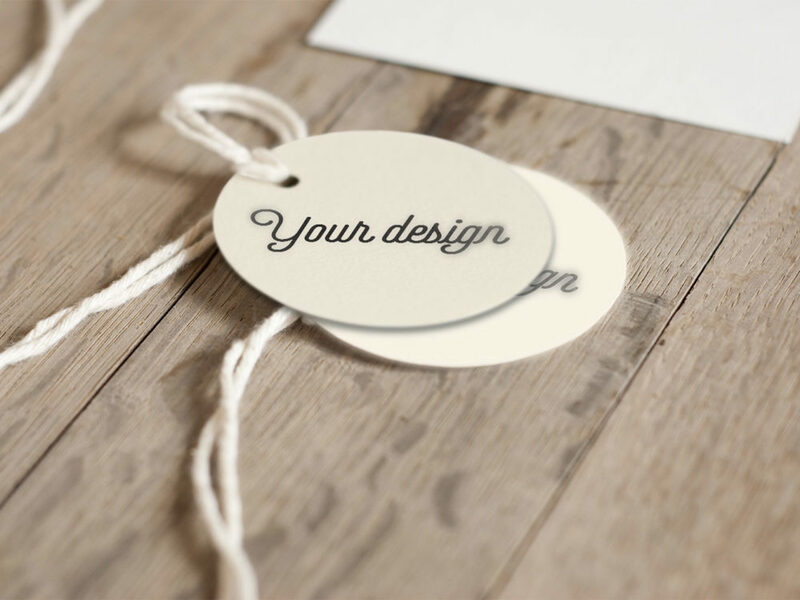 Showcase your logo or design on this label mockup. PSD file consists of Smart Object for easy edit. Thank you for download!